These pants are an Appaman fan favorite. 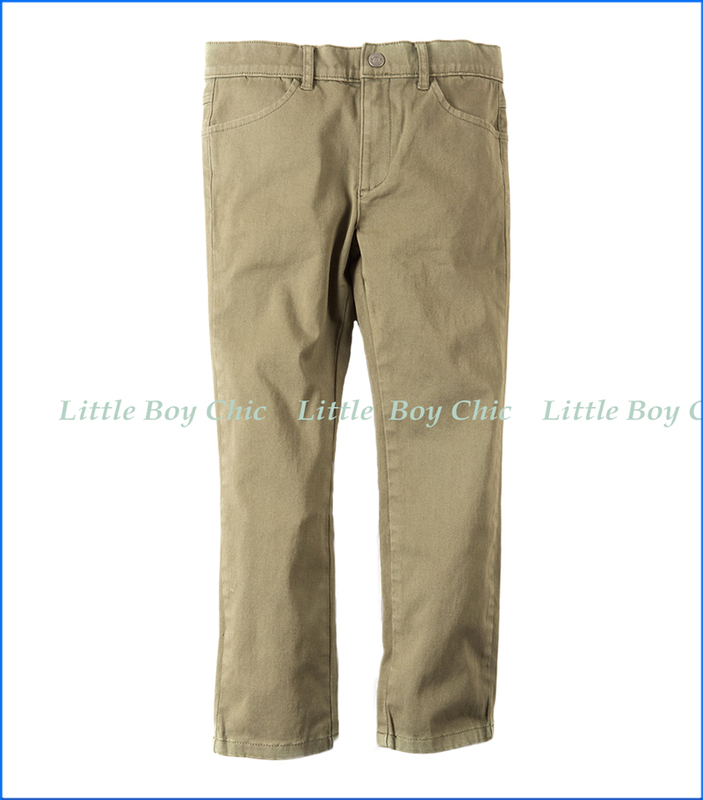 Soft and light with a hint of stretch and a stylish slim-cut leg, this is the ultimate go-anywhere, do-anything pant. Very easy to dress up or down. Zip closure with logo snap button.